The genuine leather bag Asaria is so cool! 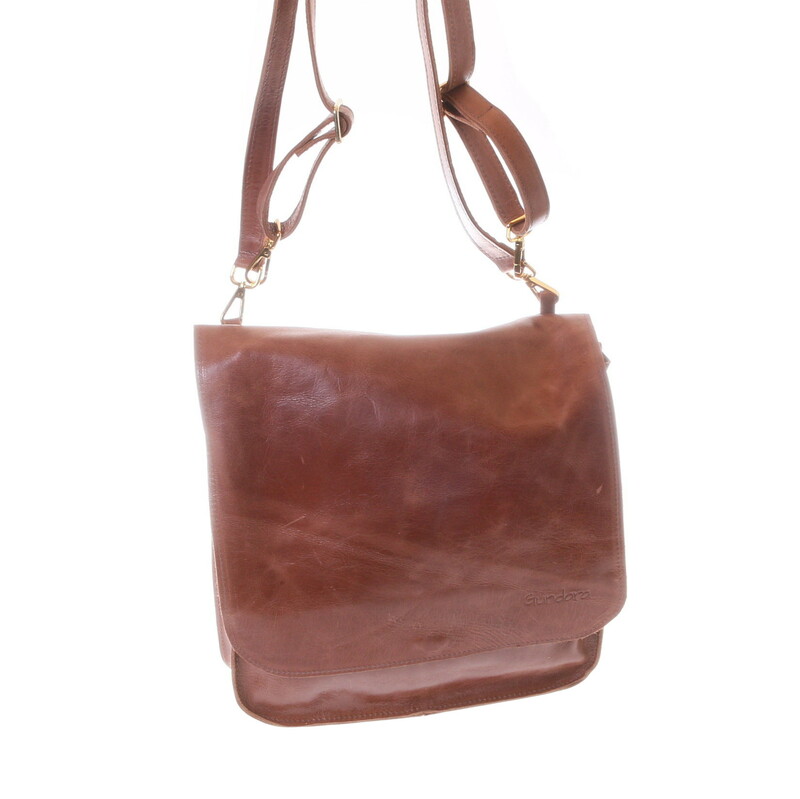 The fair leather bag can either be worn on the shoulder as a shoulder bag or as a backpack. 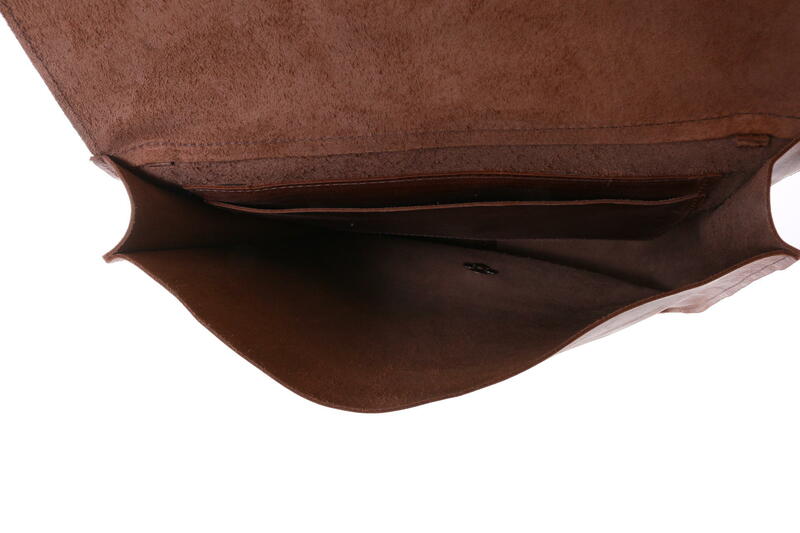 The fair leather bag does not have any lining. 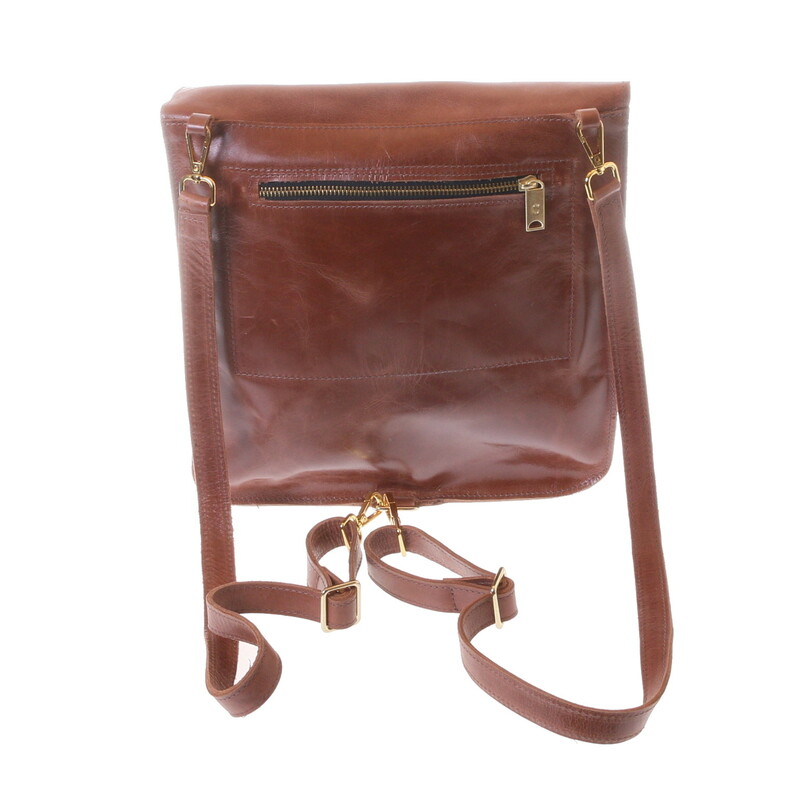 This lovely simple and practical leather bag is closed with a magnet. 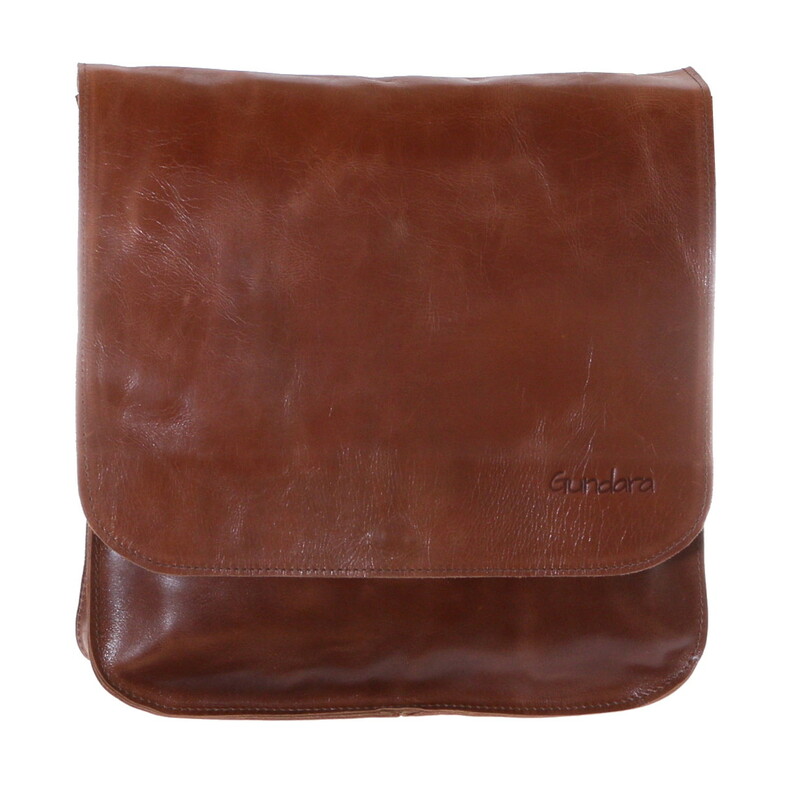 The leather bag has an open inside pocket which offers space for your wallet and mobile. On the backside the fair leather bag has a zipper-closed outside pocket which allows you to quickly access your belongings. 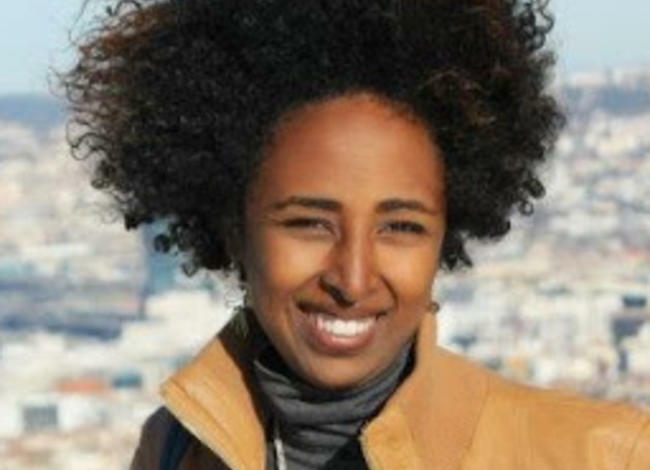 The bag Asaria convinces with is nice and shiny brown leather (cow hide from Ethiopia).